In recent years Reykjavik has become more popular among tourists due to its unique architecture and nature, vibrant culture and lifestyle. 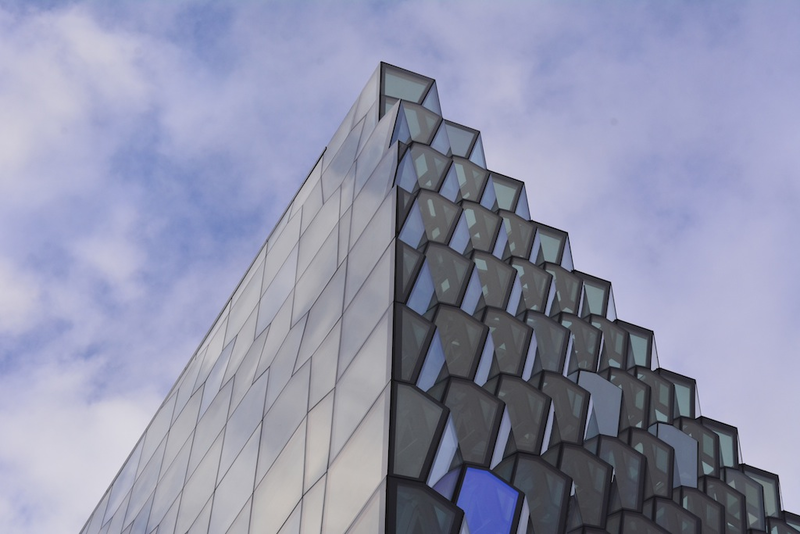 Here is our list of five main factors why it is now trendy to visit Icelandic capital. It might surprise some people, but despite being relatively small city Reykjavik is famous for its parties and nightlife. Mainstream or underground music - everyone will find something that will satisfy them. Music plays important role in Iceland, there are numerous festivals in the country, which promote local bands and attract many tourists. Of course it might be interesting for some people to try traditional Icelandic dishes made from fish or puffins, but don't worry food in Icelandic capital is very diverse and international. However, we will strongly recommend to have some local food as well, at least you should try famous Icelandic hotdog with með öllu sauce! In case you don't have time to travel around the country, Reykjavik gives you an amazing opportunity to explore Icelandic unique nature just in one day trip. You can rent a car in Reykjavik and go to Mount Esja, which is a popular spot for hiking or visit famous Blue Lagoon: bathing in this geothermal water is not only beneficial for you health and will definitely become an experience of a lifetime! Even though there are many factors, which can impact your chance to see Aurora Borealis and many people suggest that going down North to a remote area will increase the probability to capture this nature phenomenon, but there is still an opportunity to catch a glimpse of Northern Lights in Reykjavik as well. It definitely worth trying! Despite the stereotype that it is very expensive in Reykjavik, there is some budget hotels and guest houses in the city. For a relatively small place, Icelandic capital offers a big range of accommodation for various budgets.